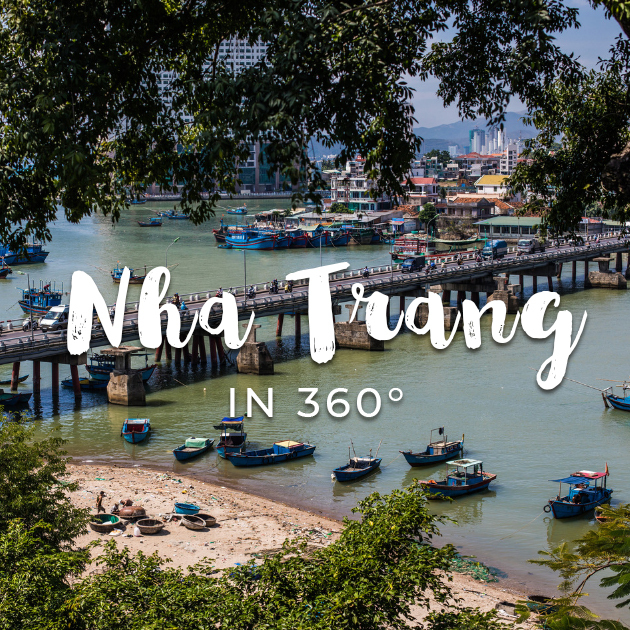 Curious what awaits you in Vietnam? 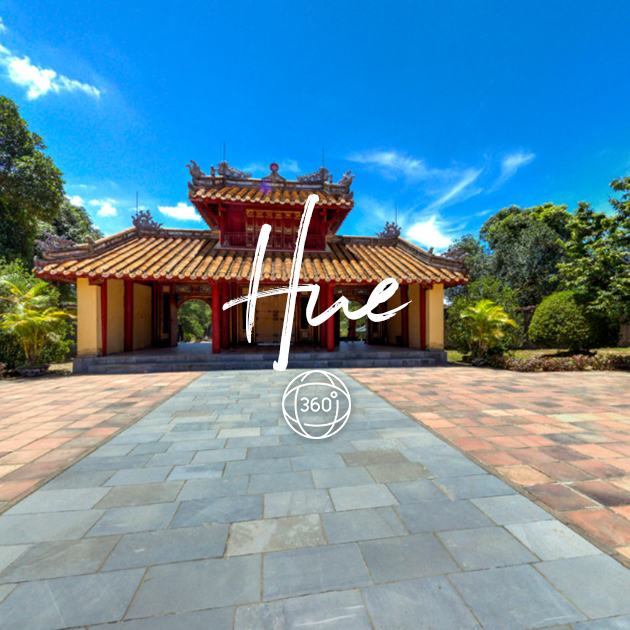 Take a 360-degree tour of some of the country’s most compelling natural wonders and cultural attractions right here. 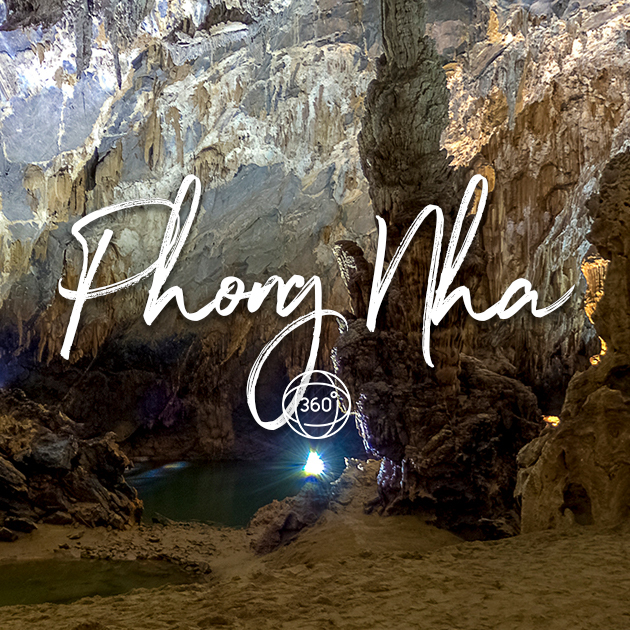 One of Vietnam’s strongest draws is the diversity of its natural beauty and landscapes. 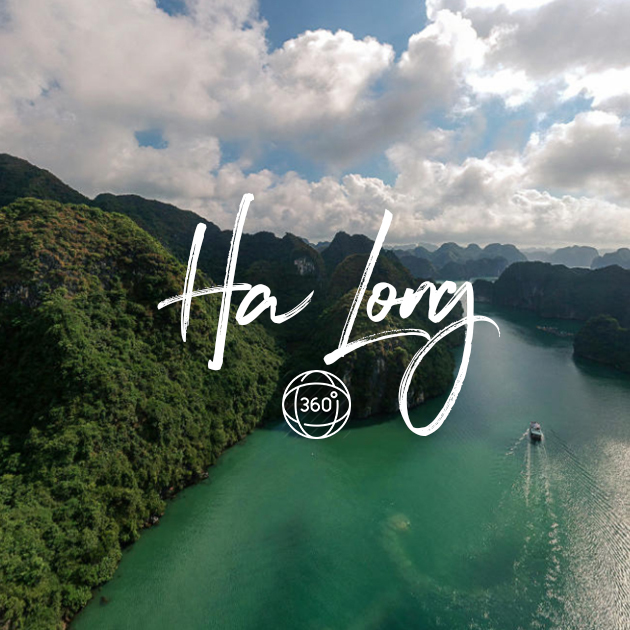 The capital of Hanoi is your gateway to the treasures of the north: spectacular mountains, valleys and bays studded with limestone karsts. Smack in the centre, up-and-coming Danang is one of Vietnam’s most progressive cities. From here you have easy access to photogenic riverside towns, national parks and long, sandy beaches. 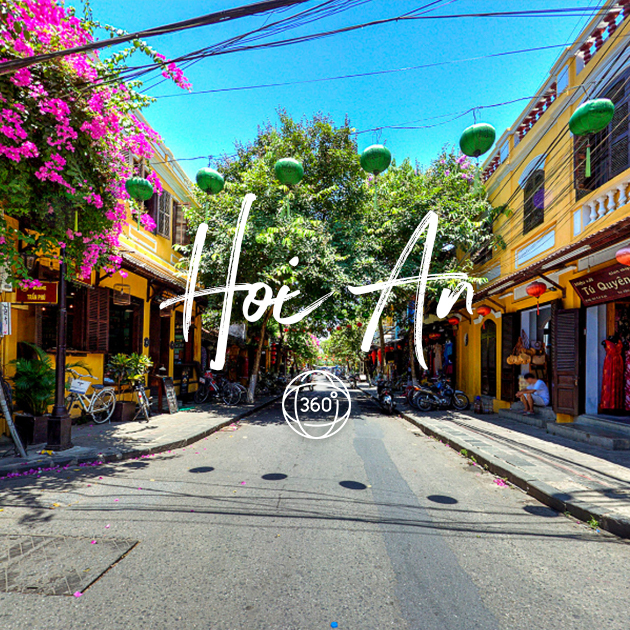 The southern metropolis of Ho Chi Minh City will entice you with its cool culture and captivating streets (just watch out for those motorcycles.) Nearby, the Mekong Delta runs to the sea, passing on-the-water villages and mangrove forests along the way. And all down Vietnam's S-shaped coast, you’ll find islands big and small, just waiting to be explored. 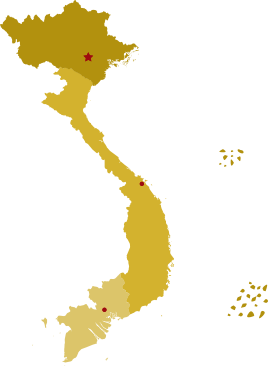 Click on a city or region to find out more. 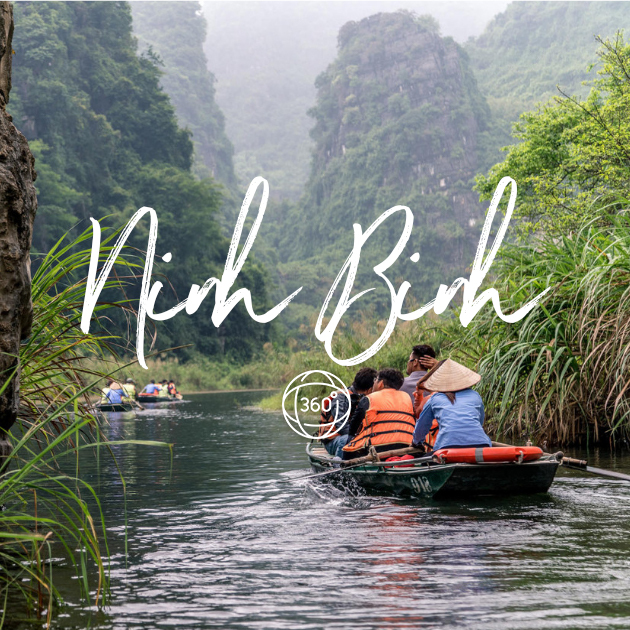 Get an insider look at Vietnam’s best destinations. Let these local Vietnamese show you around their hometowns with personal stories, top tips, and must-do experiences.